We will project, supply and assemble all the electrical and electromechanical equipment. 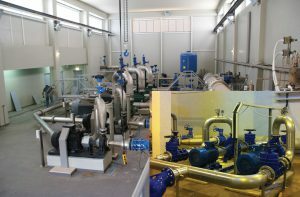 Water supply pumping stations and pumping of Effluent Waters. 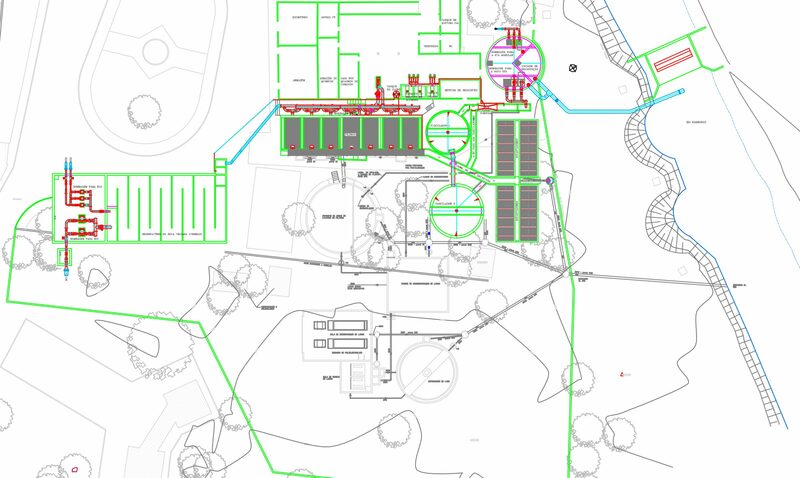 All our treatment systems can be installed in areas without electric power supply being powered by photovoltaic panels or via generator. 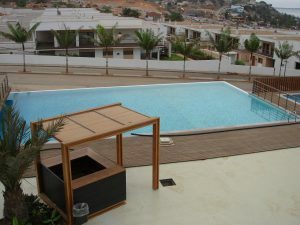 Project, supply, install and execute the maintenance of all equipment of swimming pools. 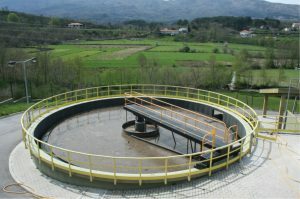 Ensure the project, installation and maintenance of water treatment systems and water supply. We have a multidiscliplinar team able to ensure the best techniques of preventive maintenance. 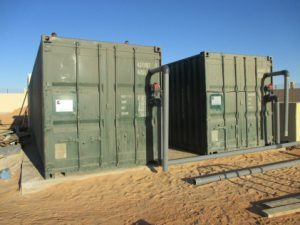 Pumping stations for water supply. 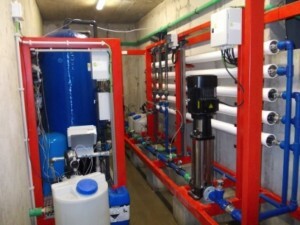 Water treatment system composed of ultra filtration and reverse osmosis system. 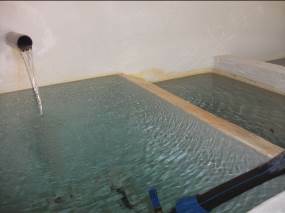 Technical assistance for the maintenance and control of the pool water treatment system.